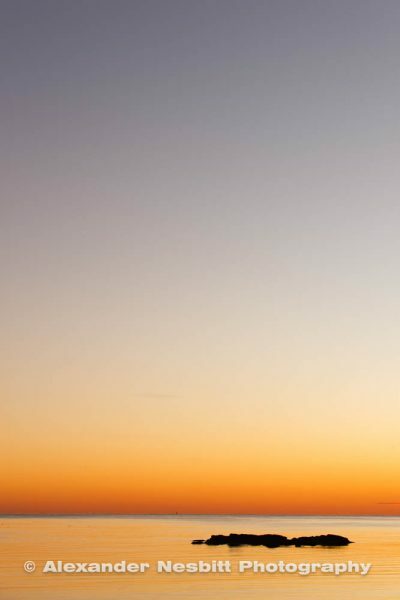 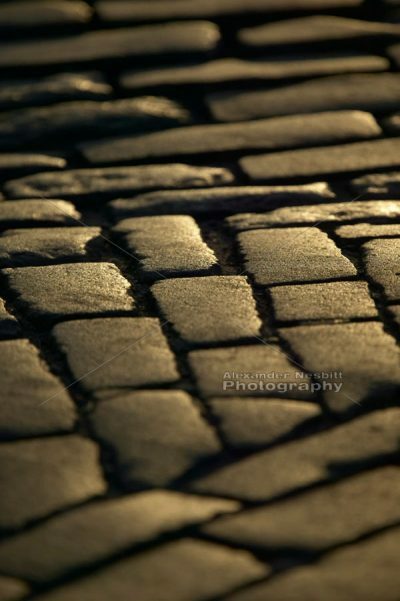 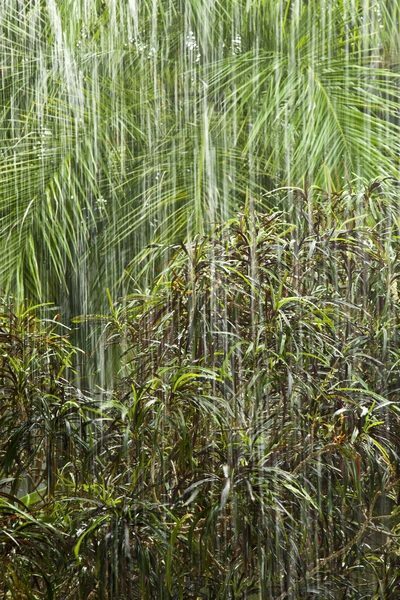 We’ve collected the vertical images, the ones that are portrait oriented, in case you need to find an image that fits a particular vertically oriented wall area. 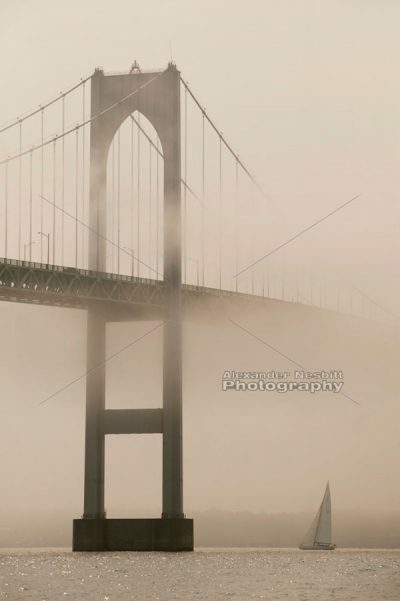 Twelve meter Intrepid sails under the fog covered Newport Bridge. 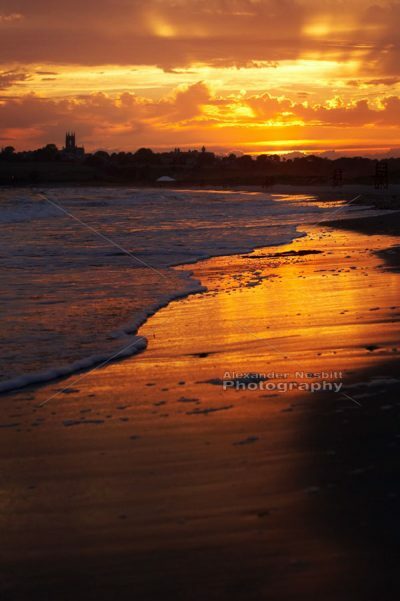 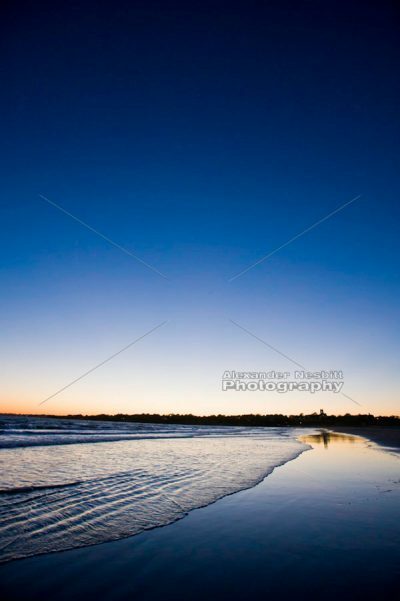 A dramatic sunset spreads over Sachuest Beach creating a glistening reflection on the sand. 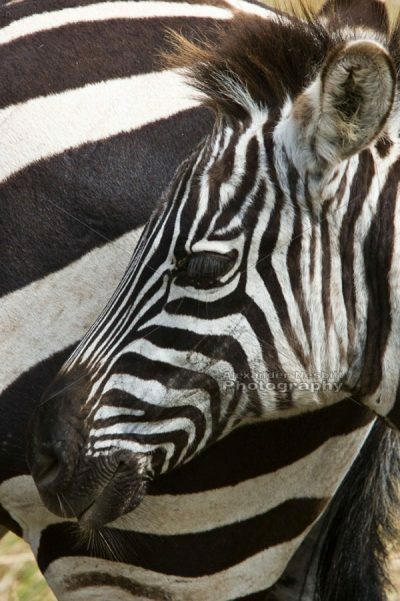 Ngornongoro Park, Tanzania – A baby zebra close by mom’s side. 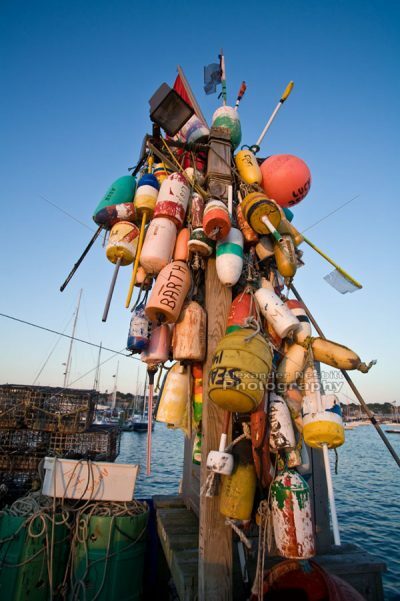 Buoys from local lobstermen are piled together in a tree at the local fishing pier. 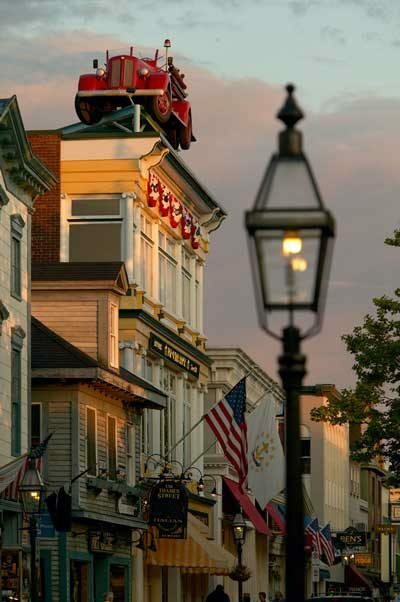 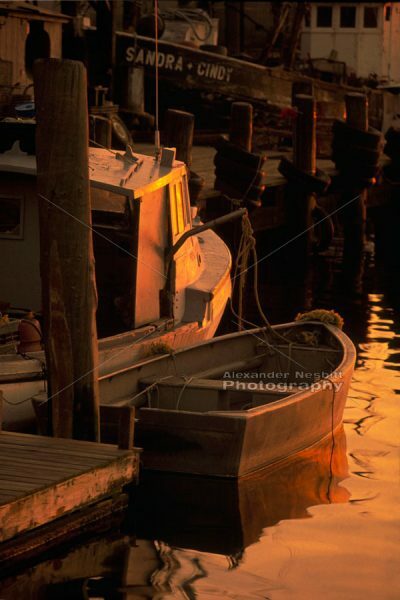 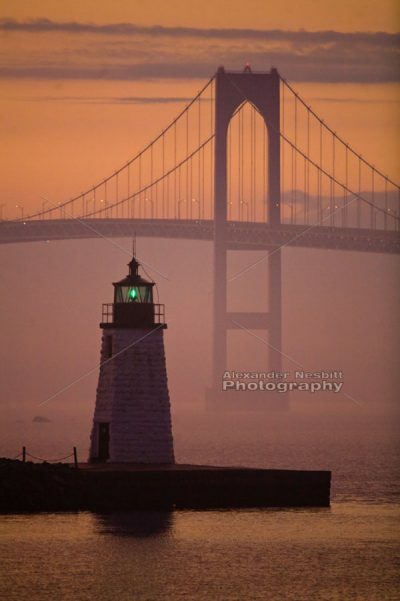 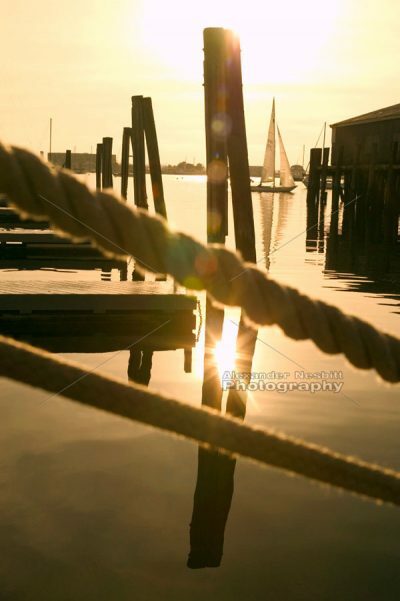 The green glow of the Newport Harbor Light contrasts with the mauve and orange tones of a Newport sunset. 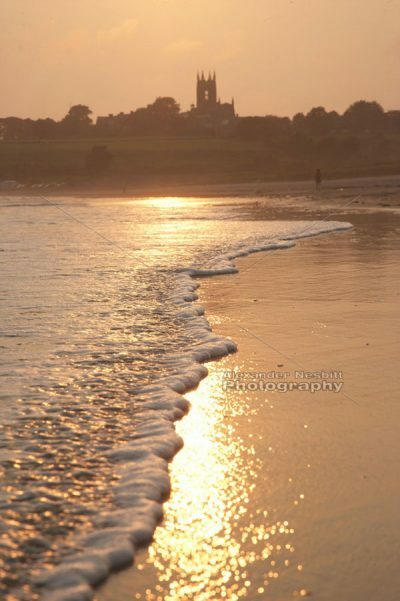 Afternoon sun reflects on shore break at Sachuest Beach, St George’s Church centered in the background. 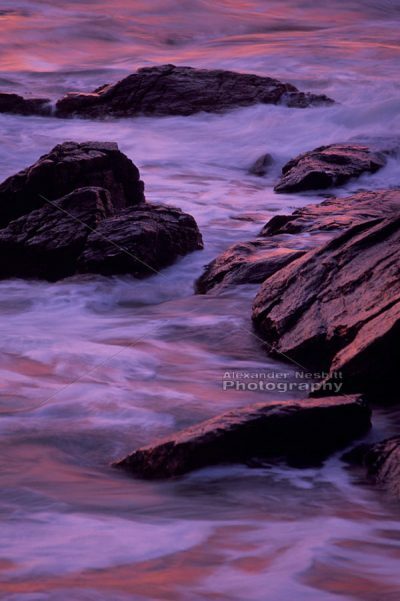 Second Beach, near Newport, RI. 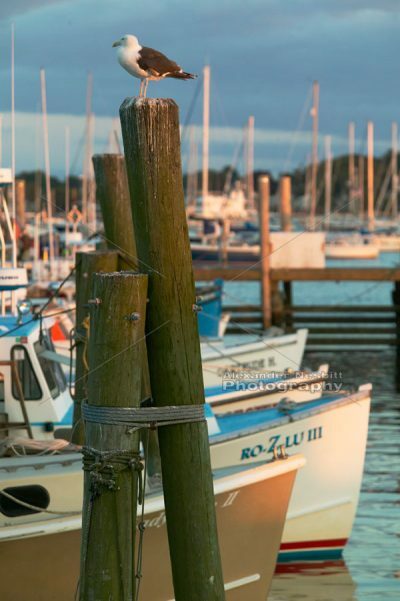 Seagull sits atop pilings with row of lobster boats at State Pier in the Newport Harbor. 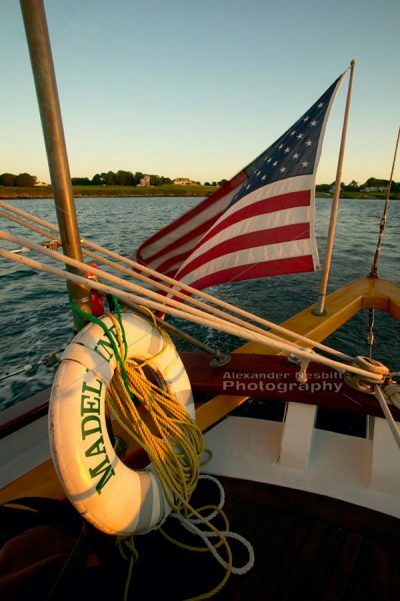 A life-ring and American flag adorn the stern of the schooner Madeleine sailing in Narragansett Bay near Hammersmith Farm. 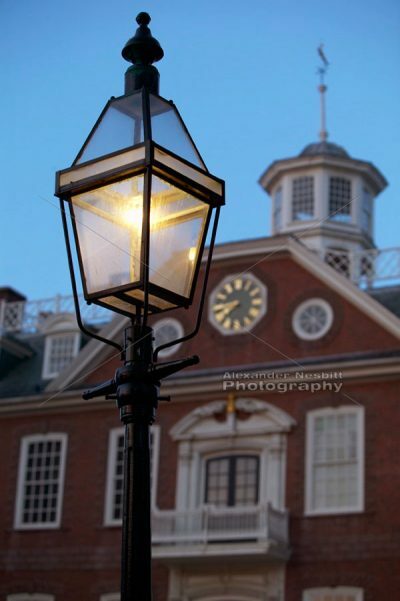 Colonial gas light in soft focus with view down Thames street to the Brick Alley pub with an old fire engine on the roof. 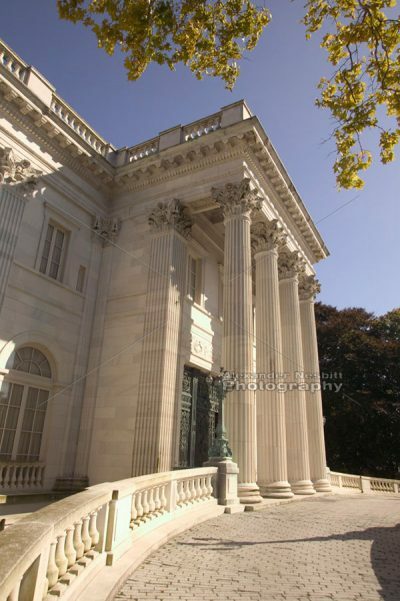 The front columns and façade of the Marble House Mansion on Bellevue Avenue in Newport, RI.